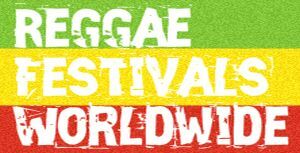 Bay Area Vibez Festival, a two day Reggae festival bringing the worlds great reggae artists together to perform over 3 stages. 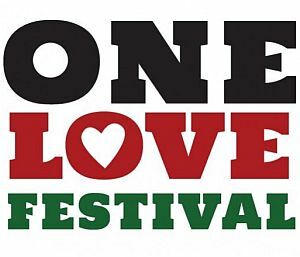 The festival will take place at the Middle Harbor Shoreline Park, a sprawling thirty-eight acre park located on the Oakland Shoreline that overlooks the beautiful San Francisco bay just west of downtown Oakland, CA. Bay Area Vibez is an urban lifestyle music festival that celebrates diversity through live music and the arts. Bay Area Vibez Festival embodies the true essence of the San Francisco Bay Area, while supporting regional youth and music programs.